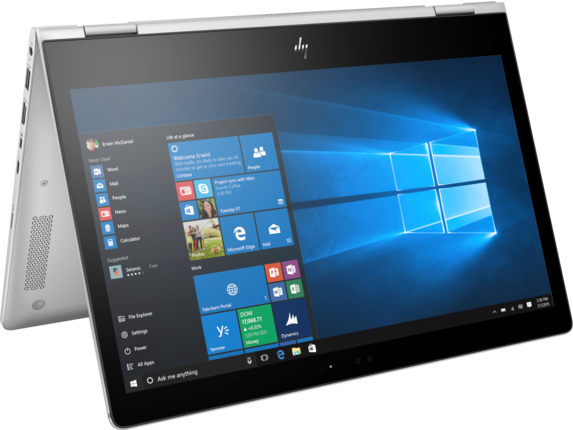 Are you looking for a way to work where you want, when you want? 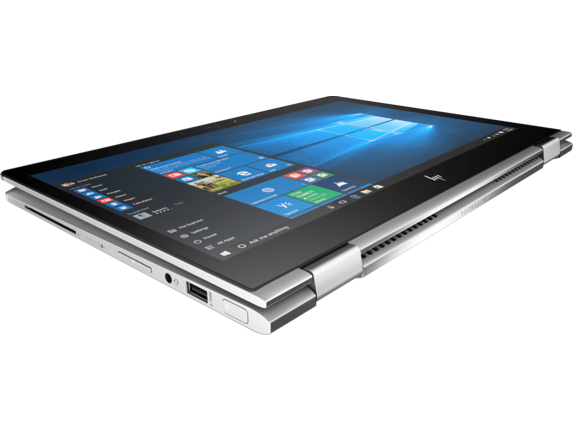 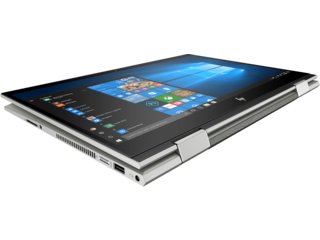 Meet the HP detachable laptop. 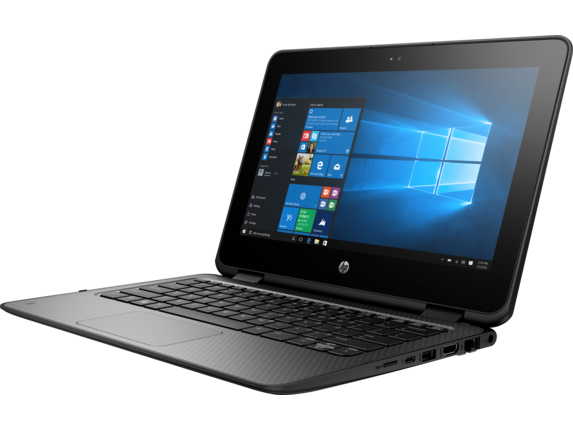 This versatile line of notebooks offers the portability of a laptop and the power of a desktop to help you get work done in style at the office or on the go. No more sacrificing mobility for performance, because you can now have it all, in one sleek package. 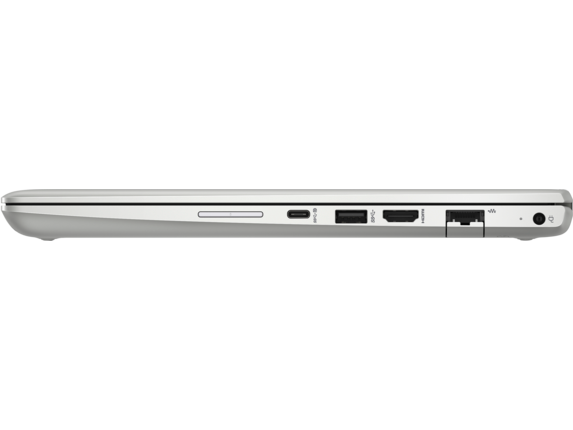 In the old days, choosing a laptop meant giving up power. 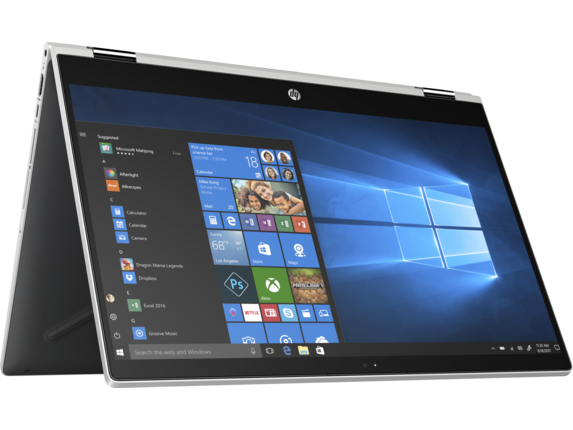 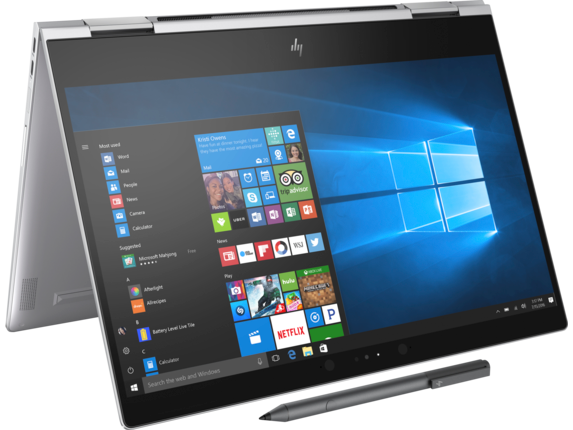 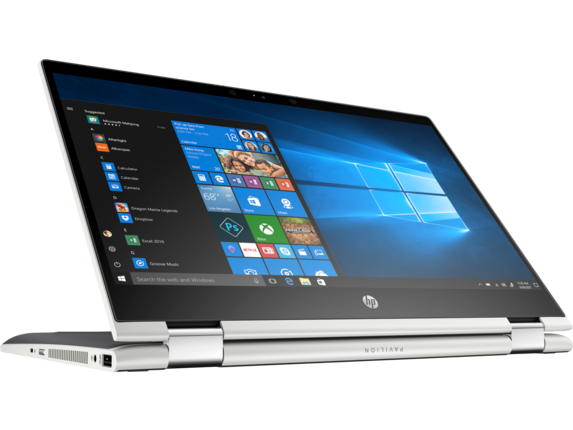 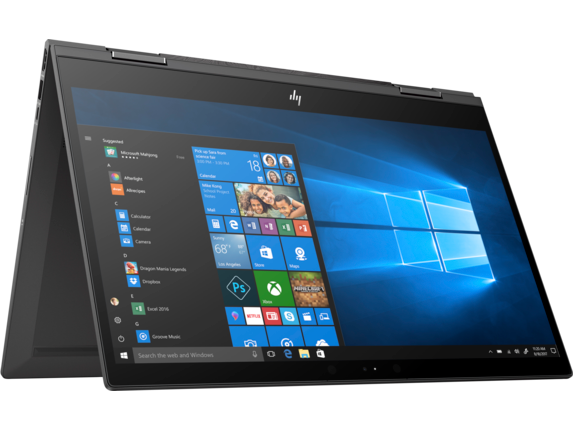 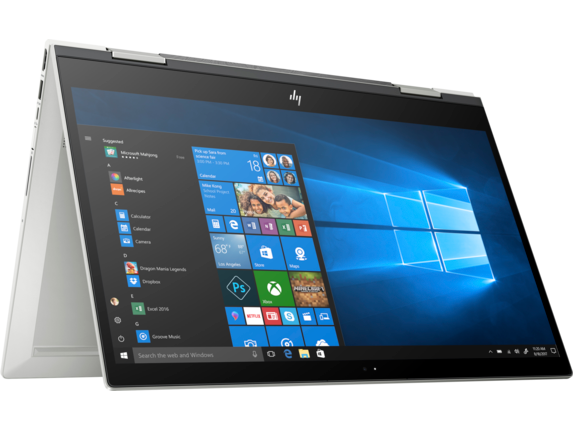 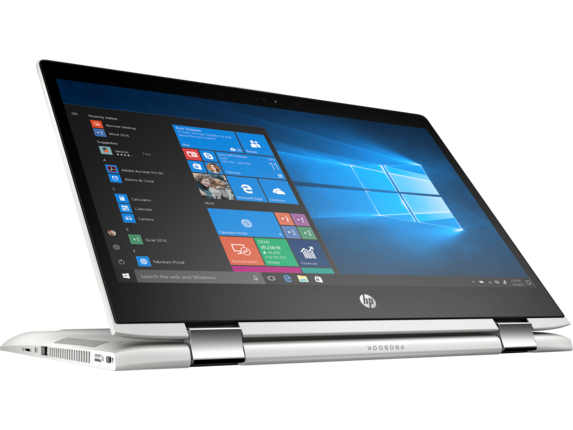 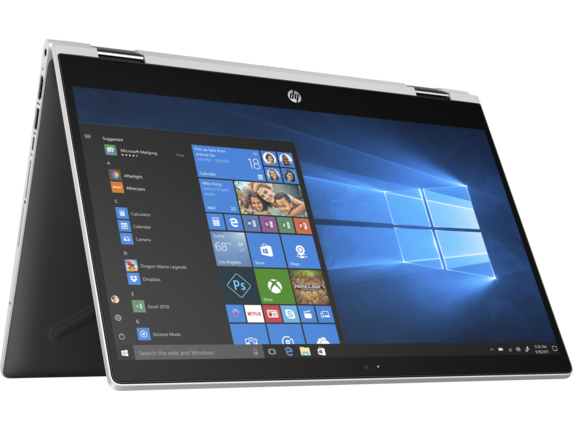 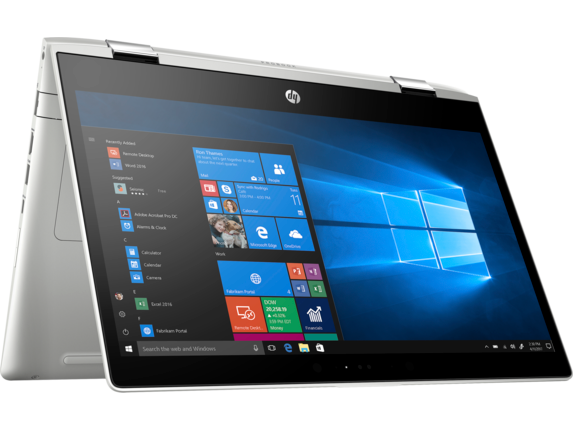 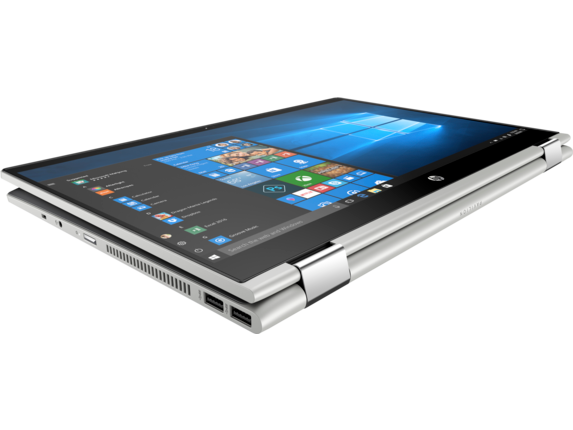 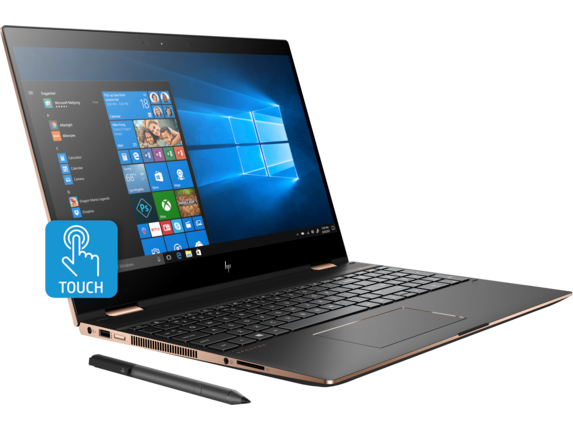 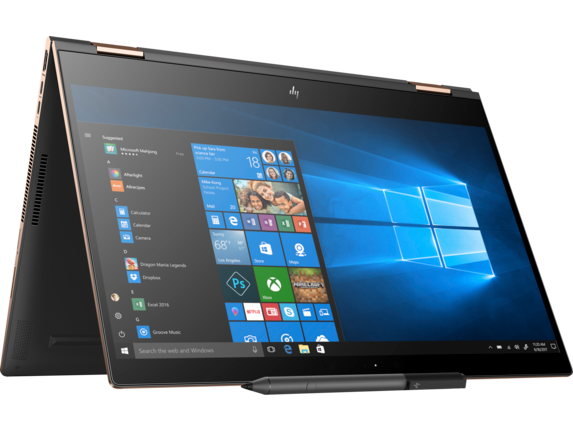 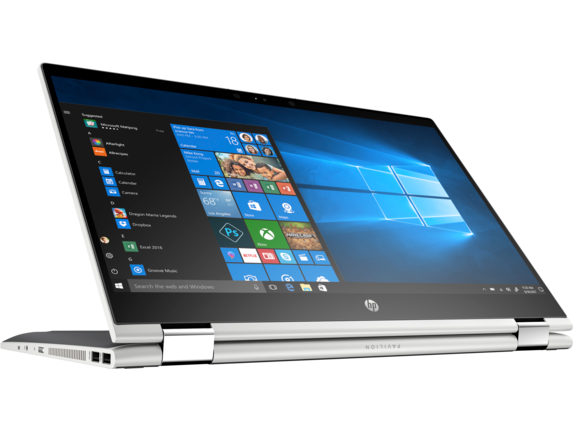 But with an HP convertible laptop, you’re accessing desktop-class power for taking on the most challenging tasks with a machine that truly lets you work your way. With a variety of configurations - your choice of operating system between Windows 10 and Google Chrome OS™, screen size, security features, and more - you can have power and portability, too. 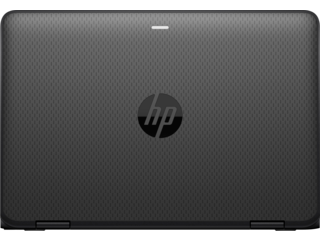 Every HP tablet laptop is built to perform and entertain with four unique modes. 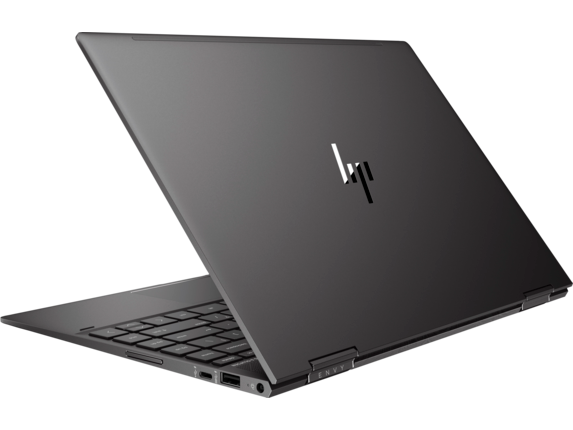 When it’s time to work on your next project, keep it in laptop mode and get down to business. And when you’re winding down for the day, place it in tent or stand mode to stream your favorite show or movie without barriers. 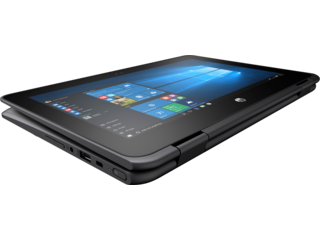 Or mix work and play in tablet mode to get hands-on with your apps and games. 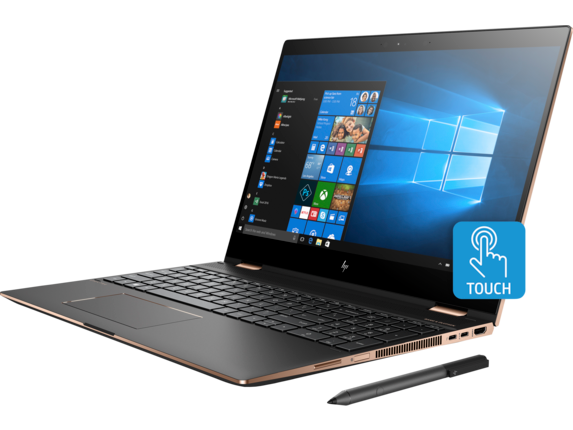 Those modes and their myriad features are what make our detachable laptops, like the HP Spectre x360 Convertible Laptop - 15t touch, truly shine. 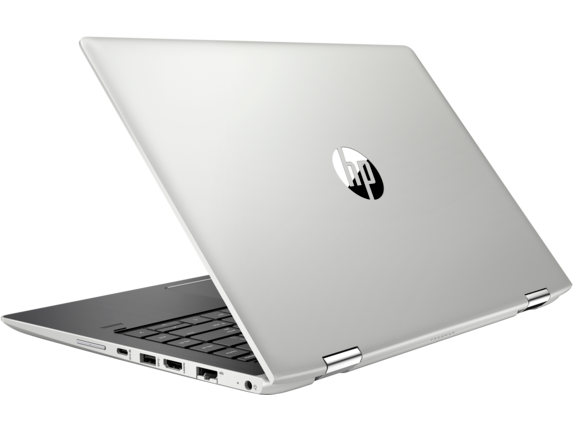 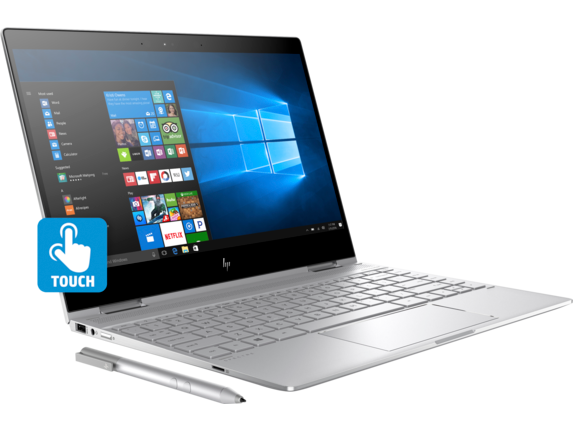 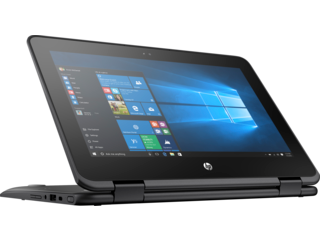 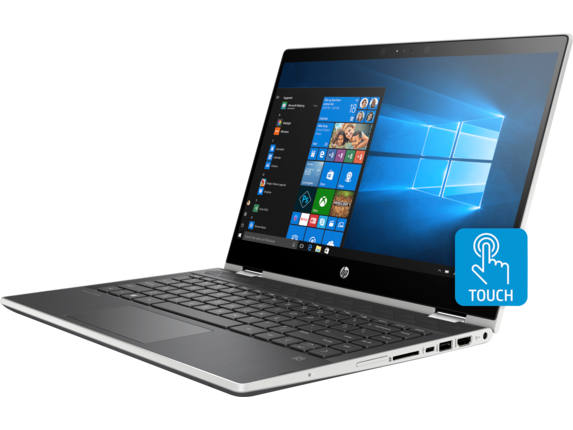 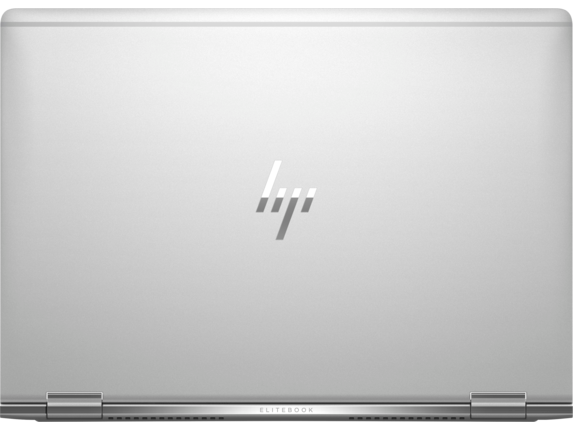 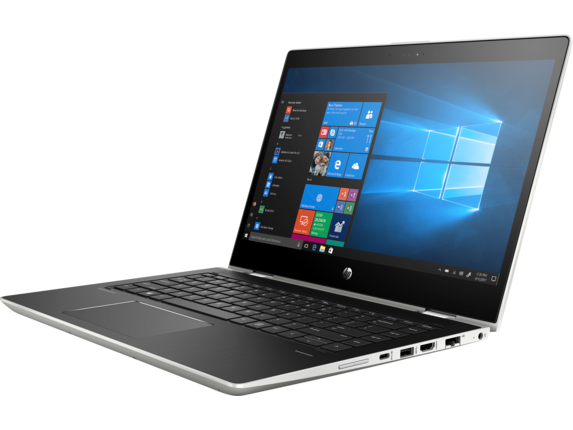 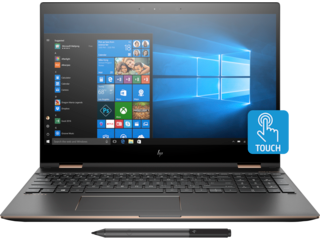 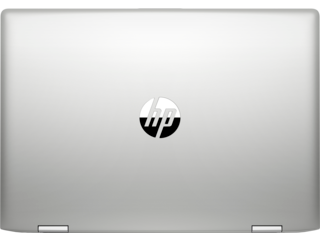 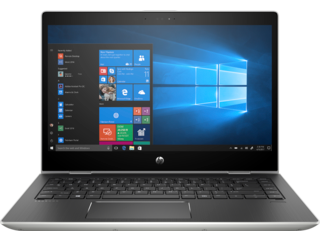 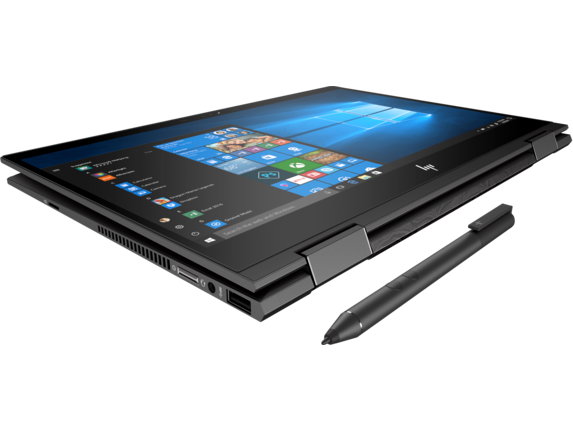 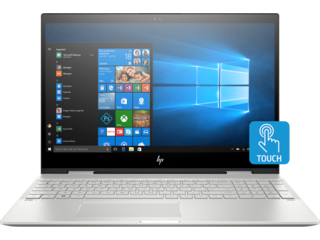 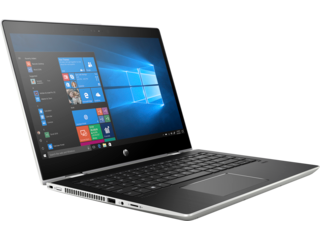 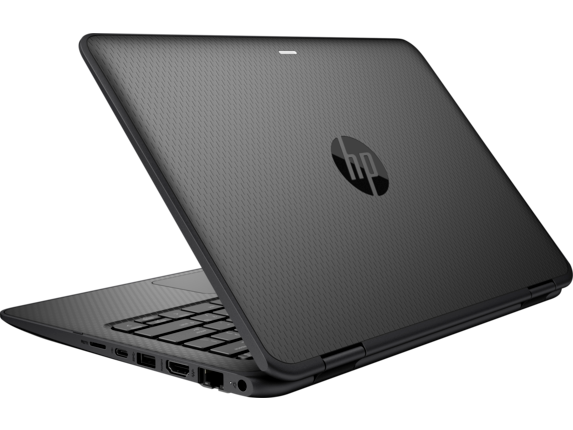 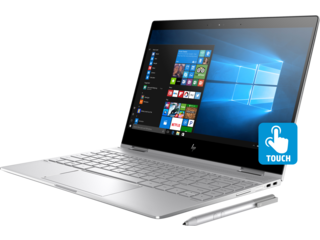 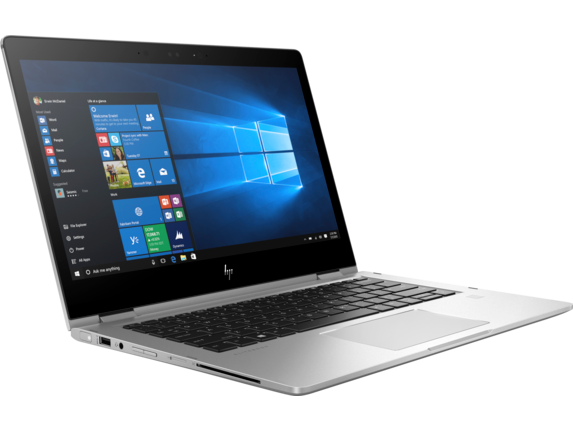 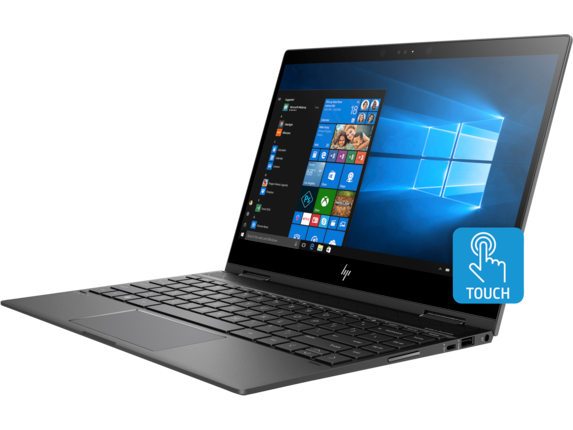 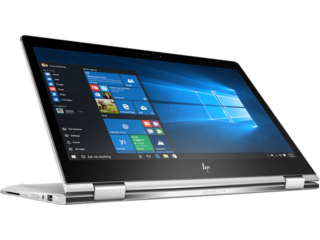 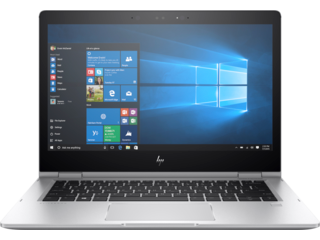 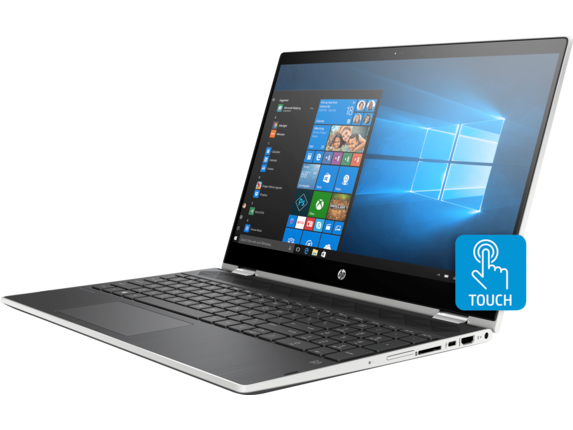 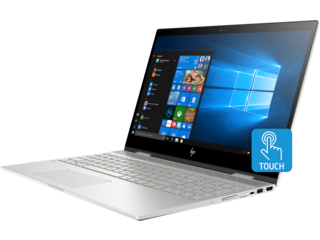 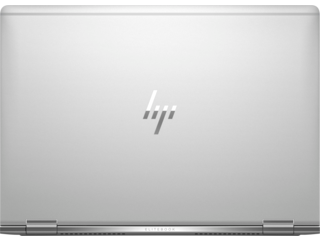 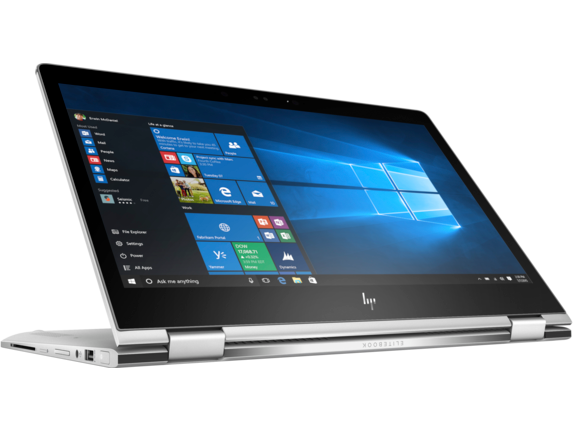 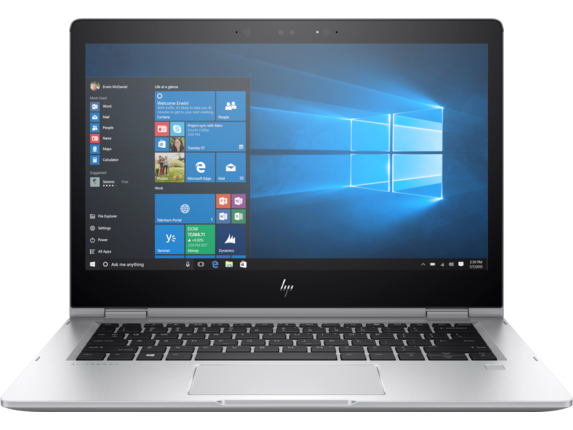 With convertible choices in most of our HP notebook families, you can choose from the HP EliteBook line, an HP Spectre, a Chromebook, the HP ENVY or the HP Pavilion. 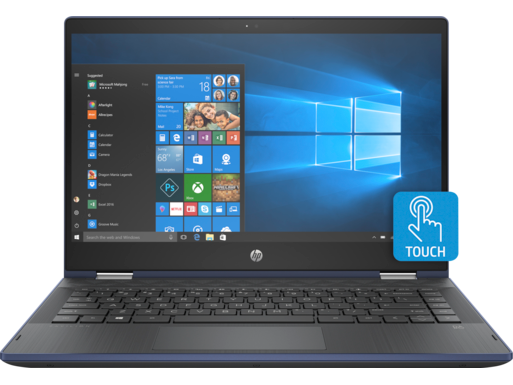 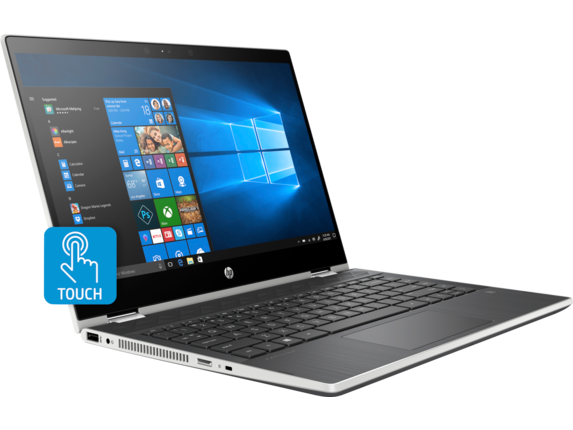 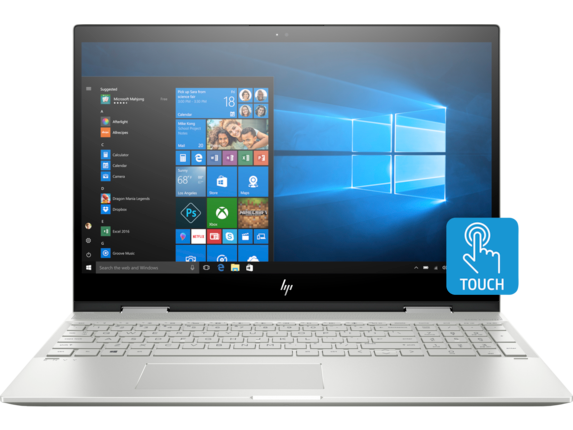 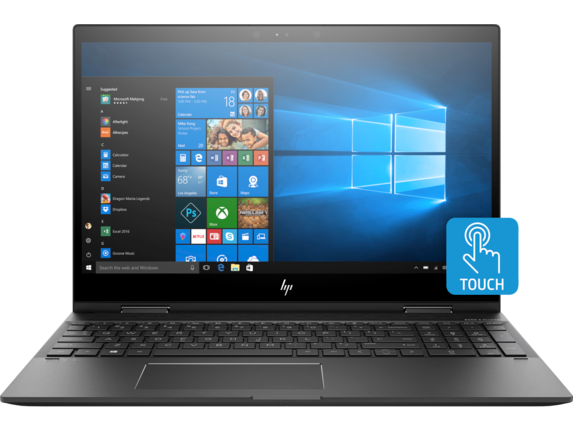 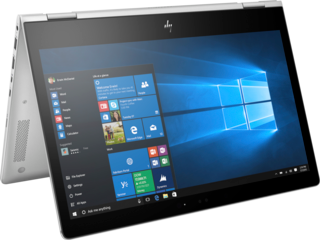 And your HP convertible laptop comes with your choice of operating system, so you can take your pick between Windows 10 and Chrome OS™ to have more more options for use and deployment in any environment. 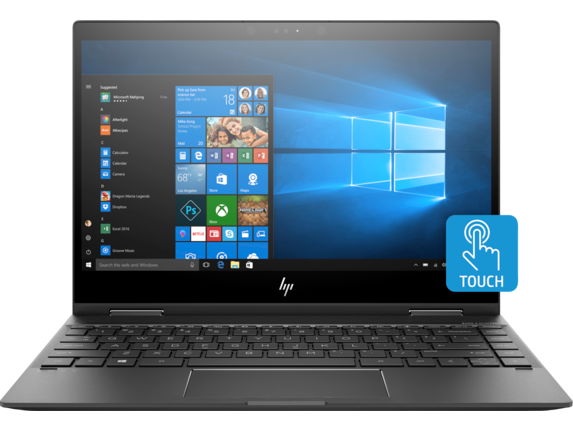 With Windows 10, enjoy a traditional computing experience with a host of touch-enabled apps, support for the most popular software, and a wealth of online support. 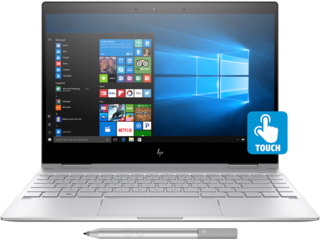 Chrome OS™ delivers a more streamlined experience that allows you to safely work with a wide range of Chrome apps, stay in sync with your Google account, and have your files automatically backed up to the cloud. 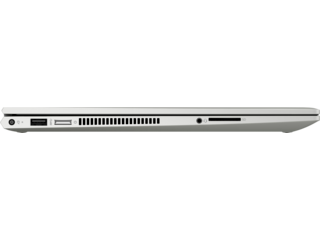 When you’re working on a laptop or tablet, every pixel counts. That’s why we equipped each HP detachable laptop with incredible HD displays in a variety of sizes to show you everything with perfect clarity. Whether you’re editing photos or just want to enjoy the latest streaming film in HD, these notebooks have you covered. 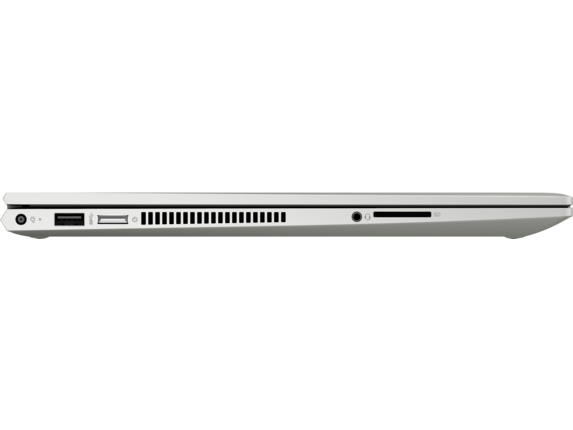 You’ll see colors in new ways, read text more easily, and experience videos like never before. Plus, these displays are designed to stand up to even the most stressful conditions thanks to the built-in and highly durable Corning® Gorilla® Glass. 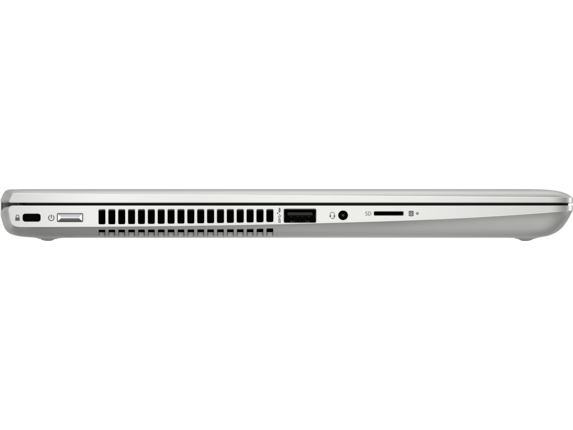 We know you don’t want to compromise when it comes to sound quality. That’s why we partnered with Bang & Olufsen to bring users a refined audio experience that sounds great anywhere. 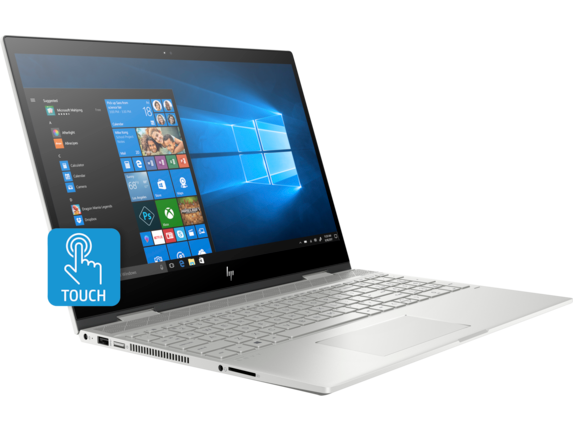 Take advantage of enhanced audio while you work on projects, and when it’s time to relax, savor the custom-calibrated audio with your latest playlist. You’ll especially love how things sound on the HP ENVY x360 Convertible Laptop - 15t. It features a precision-cut speaker grill that combines fine-tuned audio with a stylish appearance, leaving you amazed that something so small can produce such room-filling audio. Looking for a better deployment option? 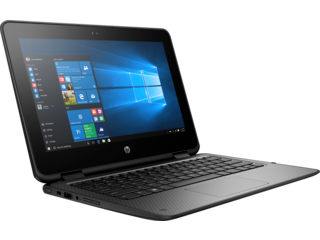 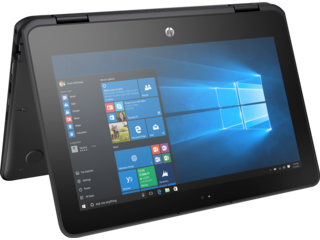 From the classroom to the office, an HP detachable laptop makes for an ideal solution to your needs. 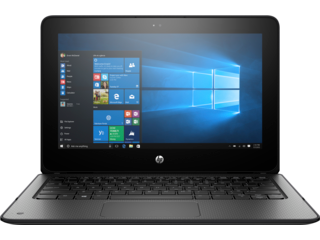 With HP Manageability Integration Kit Gen27 on Windows and Chromebook management console on Chrome OS™, it’s simple to deploy any number of notebooks to your team. That gives you total control over what’s installed, what software your computers are using, keeps everything in sync, and makes sure your collaborators have the resources they need to do their best work. 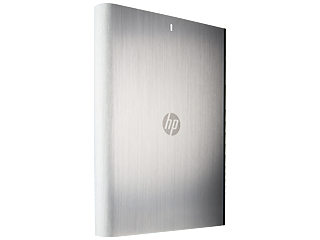 Batteries never die at a convenient time, especially when you’re on the go. Eliminate battery anxiety from your life with an HP tablet laptop, because our versatile notebooks bring the battery power to get projects done all day long. A single charge offers up to 16 hours and 45 minutes of battery life, giving you enough power to get work done in the morning, relax with a show or a movie in the evening, and browse the web in between. 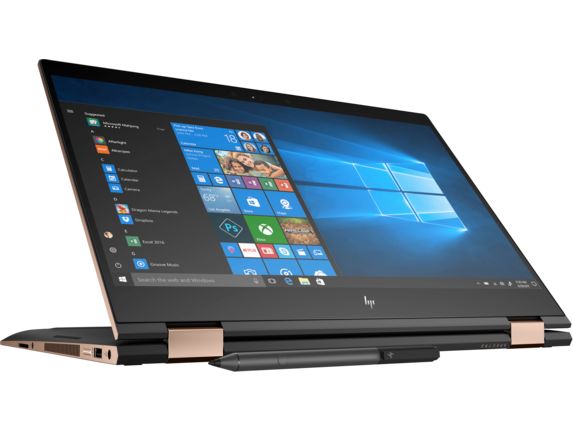 You can work smarter, not harder, when you consider the option for increased screen real estate. Thanks to the variety of ports included in our HP convertible laptop family, you can push the display of your notebook to up to two external monitors. In a flash, your notebook transforms into a full-featured desktop replacement. 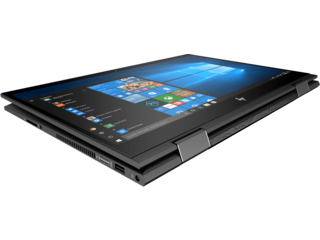 That means more room to work on projects when you’re at your desk, and the freedom to disconnect and resume work on-the-go whenever you want. 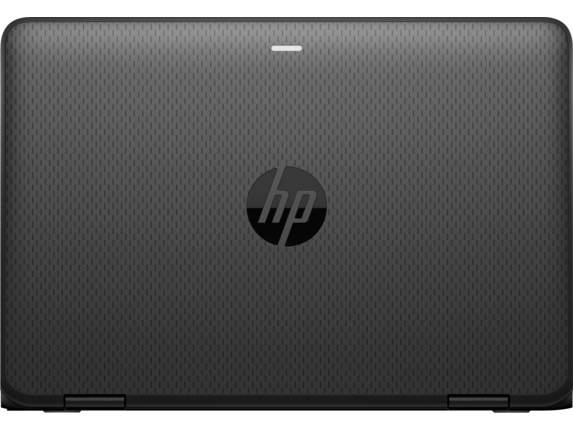 And you’ll do it all without sacrificing performance, giving you the best of both worlds in one machine. 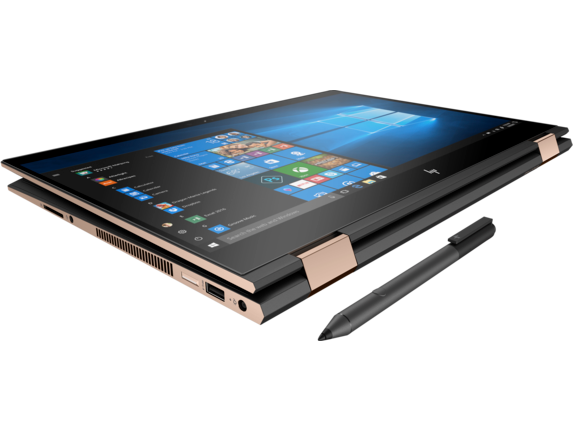 It doesn’t always make sense to type up your notes. Sometimes, you need to diagram an idea or sketch something, so wouldn’t it be great to have the option to draw directly on the screen? 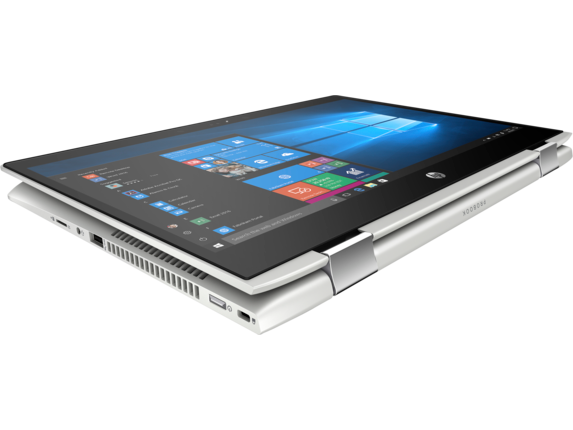 With an HP detachable laptop, you can. 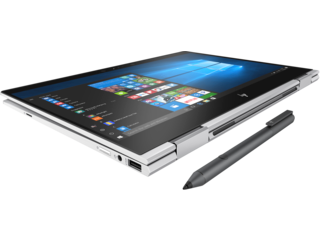 Simply combine one with the HP Active Pen, and you’ll be hands-on in an instant. Whether you want to markup a document with handwritten notes or want to use your notebook as an easel while you illustrate, our convertible laptops provide a full offering to make computing a little more personal.